After a long day, a stiff drink may be a necessity. 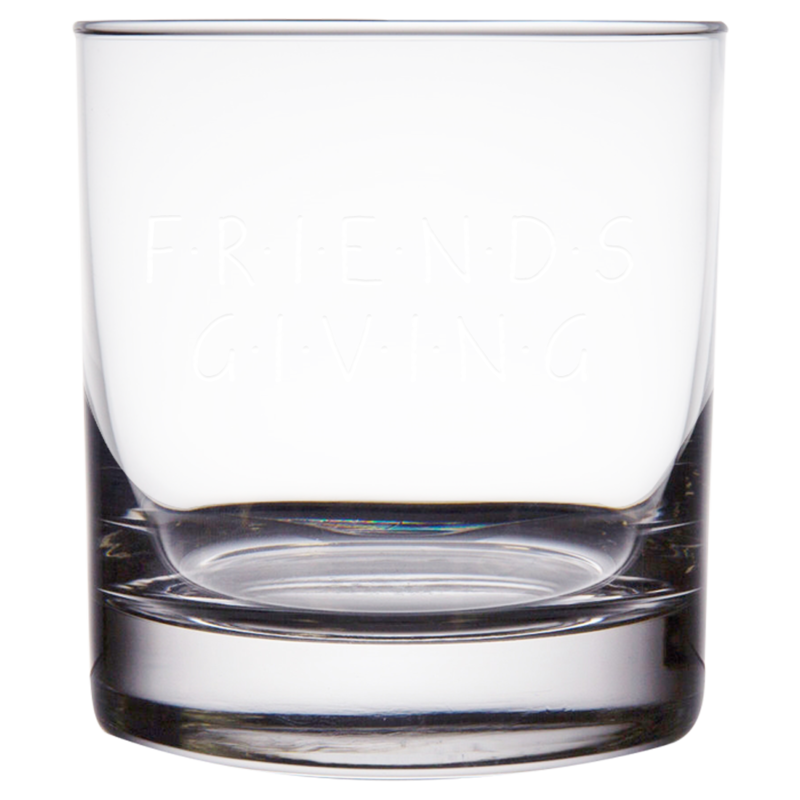 Our engraved Good Day, Bad Day rocks glass is the perfect funny gift for Dads, Grandpas, husbands, a boss, co-worker or anyone else that likes to enjoy a drink to unwind. 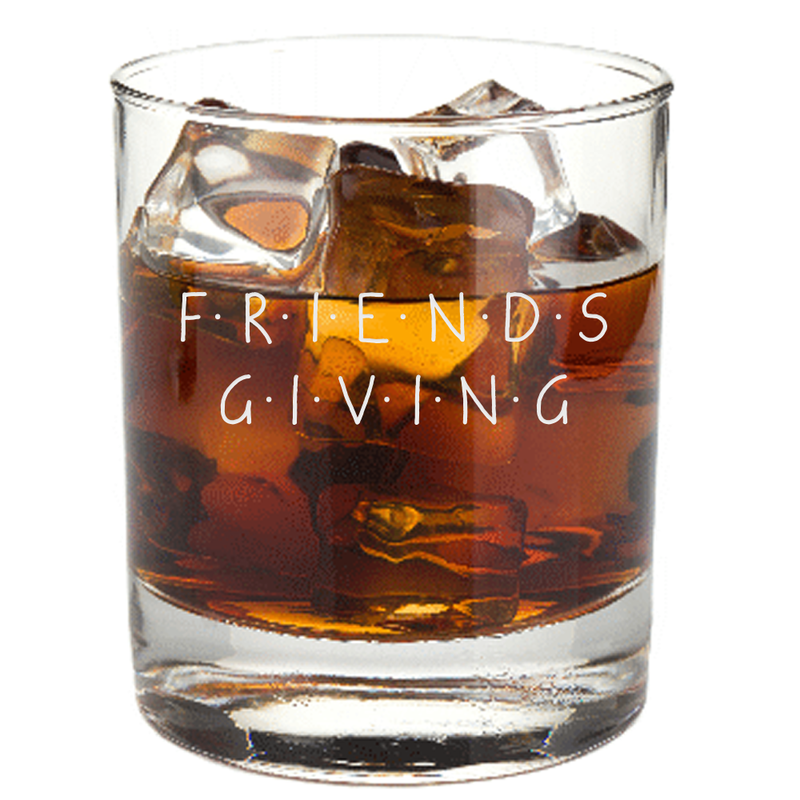 While we can't guarantee it will magically improve your day, it will make each drink more enjoyable. 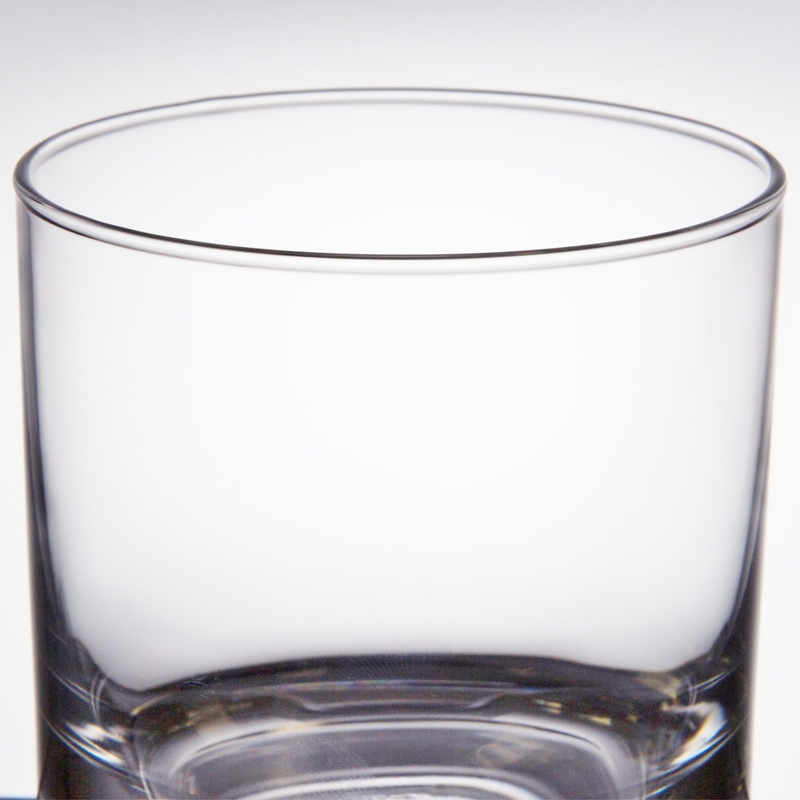 Perfect for whiskey, scotch or bourbon, and made in the USA, this glass features a heavy base for ultimate stability. 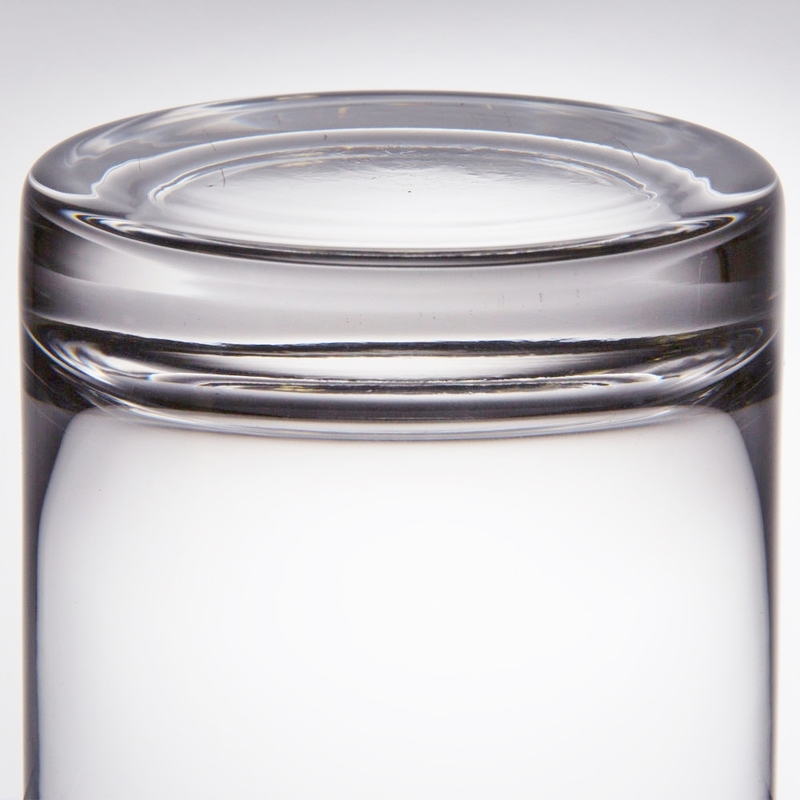 Precise engraving of the graphic decorates one side of the glass. Hold it in to keep the joke to yourself, or face it outwards to show it off. Engraving is a permanent imprint method, and the result is a sleek design that can be dish-washed, and used over and over again without fading away or peeling off.